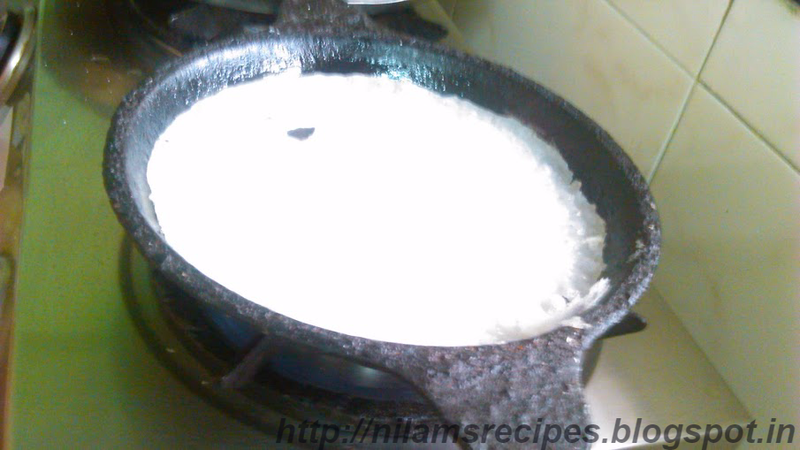 Cover with the lid and let it cook for 2-3 minutes on medium flame. 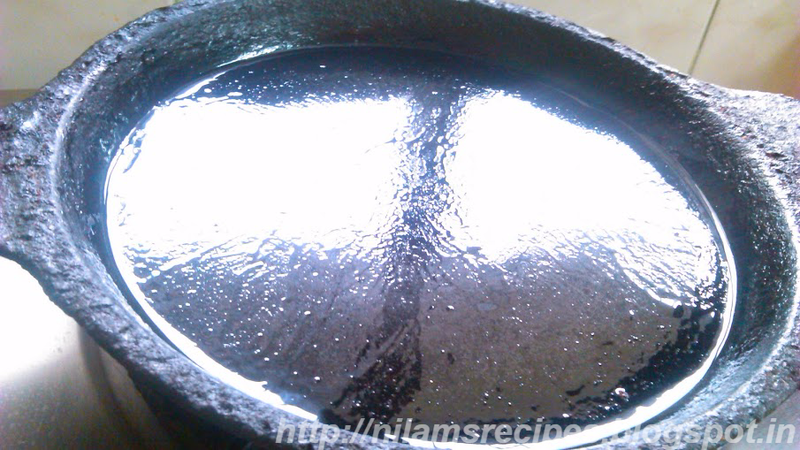 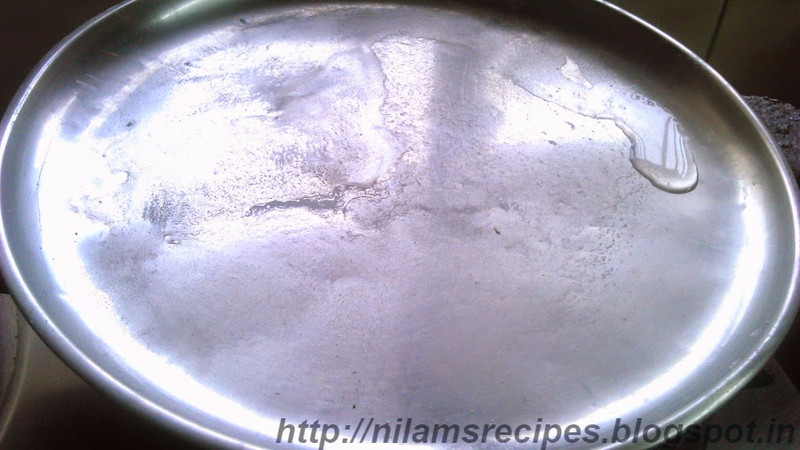 After 2-3 minutes remove lid. 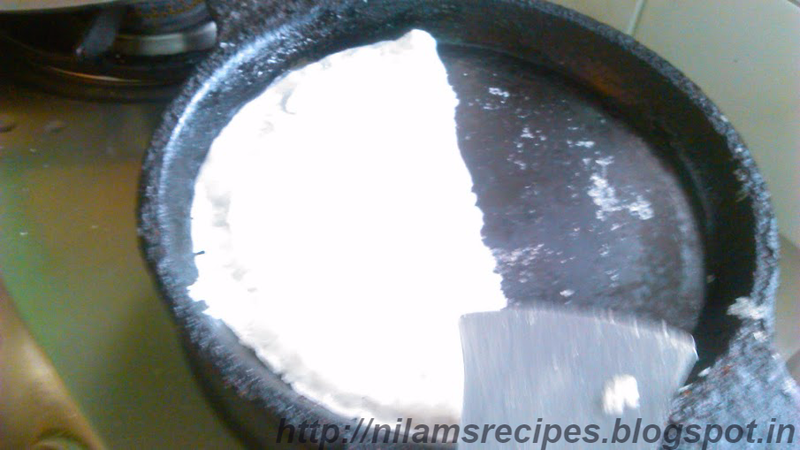 When the edges start lifting with a spatula, carefully loosen ghavan from griddle. 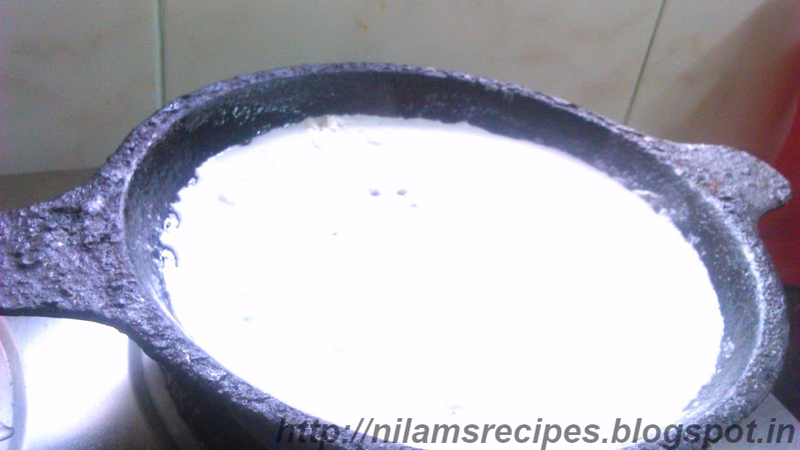 Serve hot with green chutney or coconut sweet milk. 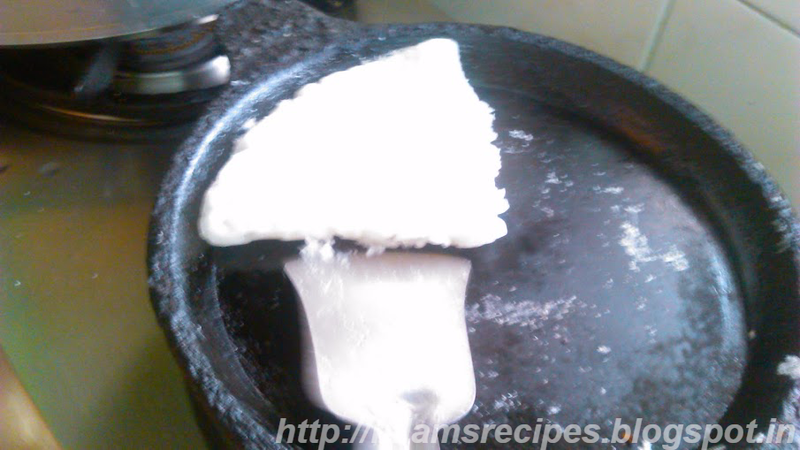 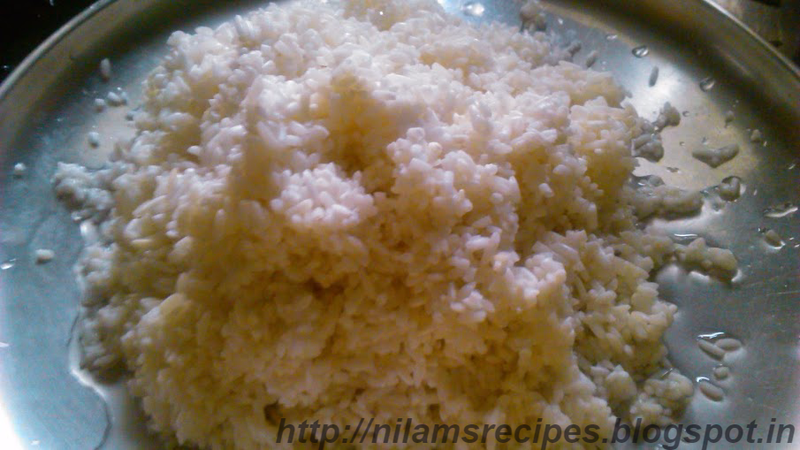 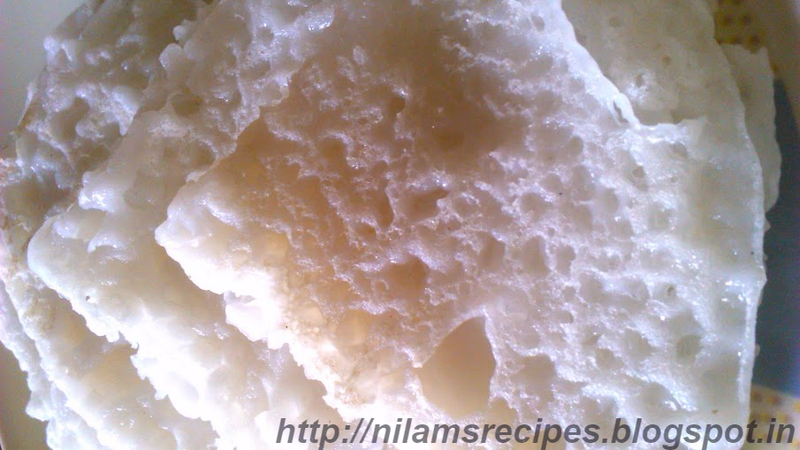 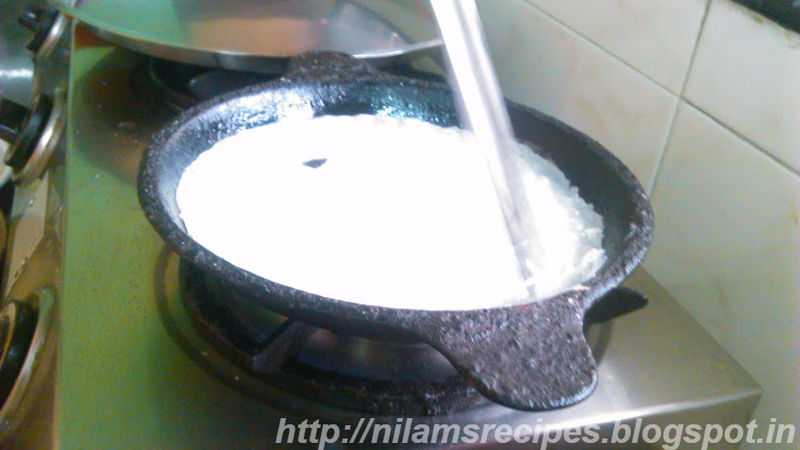 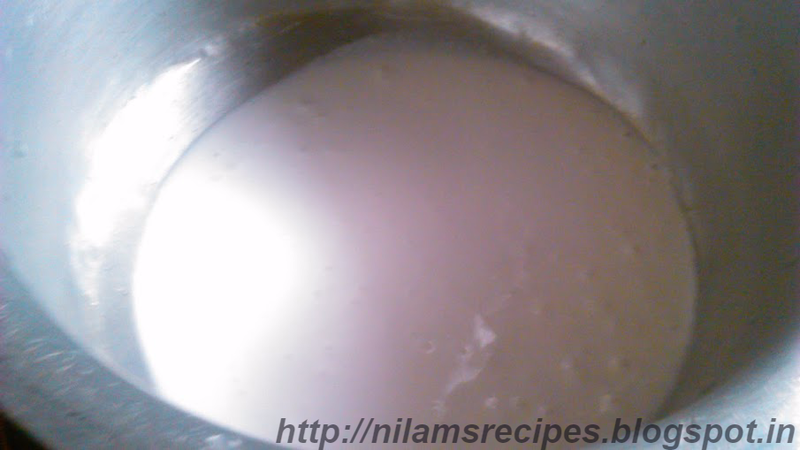 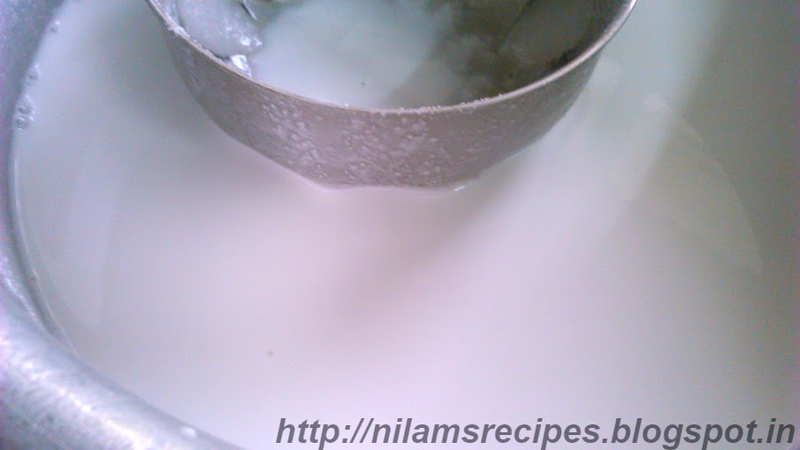 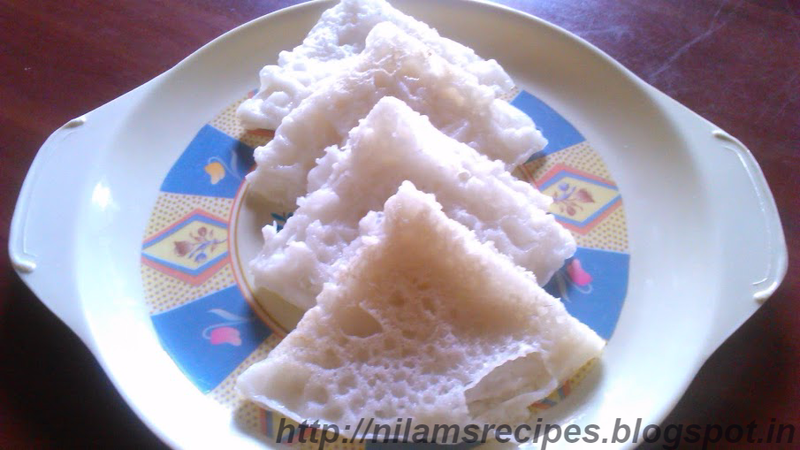 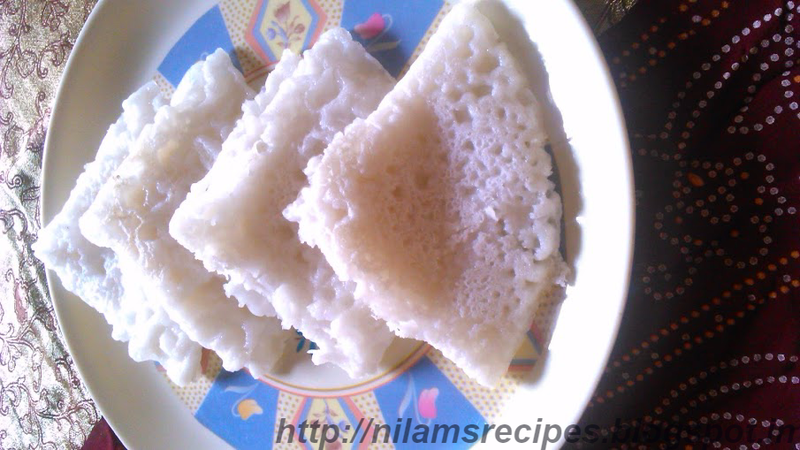 Rice ghavan recipe is one of the most easy Marathi recipe from Malvan. 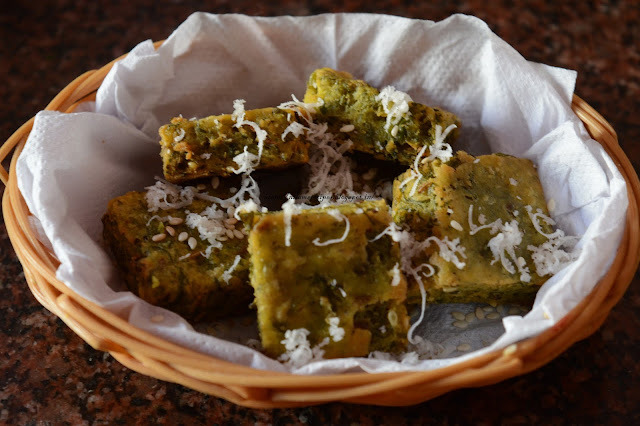 This filling dish is best enjoyed with green chutney or sweet coconut milk. 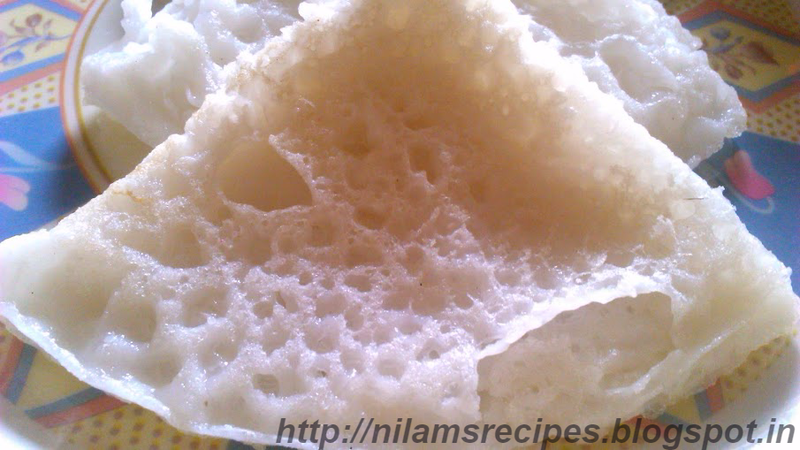 Amazing pics and recipe too.. i was looking for this..